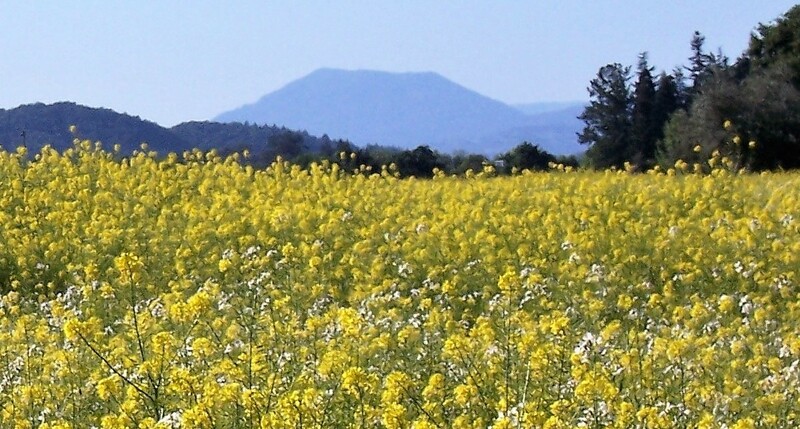 AppellationsTen wants to bring quality wine to the attention of its readers. With that in mind, it’s time well spent looking at current Aussie releases. For those already a fan of Australian wine, they will know there are plenty of delicious quality wines to choose from. I can’t say enough about them, so I better get started. 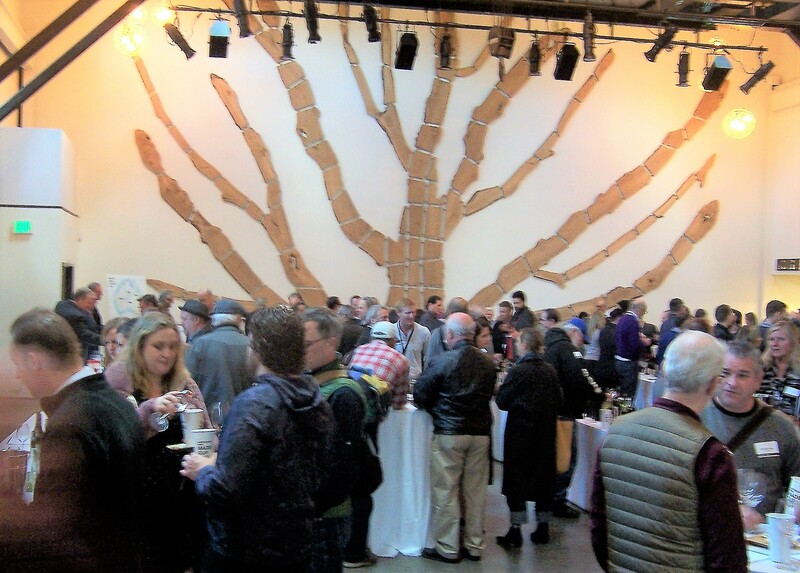 I just attended the Winter Trade Tasting hosted by Wine Australia in San Francisco. There is plenty to report on. The wines were of high quality and delicious! An enormous amount of wine, grape varieties, and blends were presented at the event. I planned to focus my attention on a few specifics. Although there were plenty of wines to taste, my focus for tasting and reviews was on a varietal that the Aussies are so skillful with which is one of my favorites, Shiraz! I wanted to be sure I touched on the Riesling, Sémillon, plus a few more too. There were plenty of varietals open on the tables including Cabernet Sauvignon, Chardonnay, Roussanne, more Rhone style, even a Nero d’Avola, and dessert wines. Shiraz is Australia’s most planted varietal at 30% or nearly 40,000 ha. Wine Australia’s statistics show the other major Aussie grapes to be Cabernet Sauvignon 18%, Chardonnay 16%, Merlot 6%, and Sauvignon Blanc 5%. Australia weighs in as the world’s sixth largest producer of wine at over 135,000 ha under vine. Wine Australia’s Winter Trade Tasting was well orchestrated with a floor layout conducive to efficient passage, good information content, and well indicated appellation markers. Welcoming representatives graciously poured from Australia’s top wine regions. Shiraz was a standout, dark, dense, and juicy in a variety of styles, while very good wines were also represented in other varietals. The wines, red and white, thankfully varied considerably in style demonstrating initiative, creativity, and reflection of differences in Australian terroir. AppellationsTen thanks Wine Australia for a very gratifying wine tasting – Good on ya! 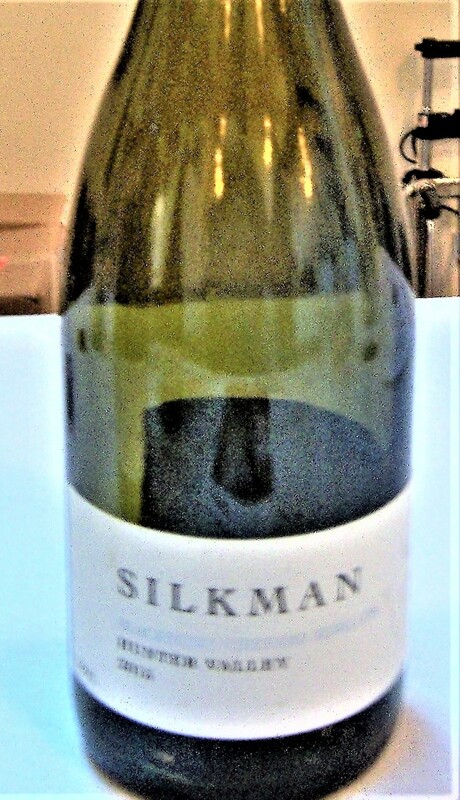 Very pale yellow is this Semillon from Hunter Valley, showing ripe fruit, medium body, and good length. Pear and hints of ripe peach temper the tangy lemon-lime. About $22. This light butter-yellow mid-weight 2015 demonstrates the integration and complexity of a few more years of bottle age than its companion. Gives up white flowers, wax, Meyer lemon, and Mullins yellow apple. Strength of flavor continues through the lengthy finish. About $35. This straw-colored medium-light-weight Riesling from Heathcote demonstrates a good representative of the varietal showing complexity and good balance. The aromas of green apple, nectarine, and hints of lime, with mineral and ripe fruit on the palate extend through the lengthy finish. About $35. Black-purple in color, presents a full body of red and black fruit, somewhat grainy tannins, and notable concentration. Gives up blackberry, bacon fat, brown olive, tar, and rosemary. A big wine with structuring tannins, elevated acid level, and enduring finish. About $85. Inky purple in color with a ruby meniscus, the Medhyk opens with an aromatic, luscious, sugar-plum nose. A highly refined old vine Shiraz exhibiting superb cut, complexity, and delivering seamless black fruit wholly integrated with the ultra-fine tannins. Unveils notes of blackberry, black raspberry, hickory wood, and a hint of chocolate. This seven-year-old mid-weight Angove showcases incredible smoothness, delivers an exceedingly supple touch and feel coupled with decided elegance, and finishes long. A real piece of work! About $95. Roussanne is not commonly grown in Australia. Yangarra’s is grown 150 meters above sea level on a two-acre block composed of Ironstone gravels mixed with weathered sands. Fermentation was by wild yeast and whole berries were put through a basket press yielding a welcome, moderate alcohol level of 13.5%. Winemaker Peter Fraser says this wine should live long, and Roussanne is known for that. Yields sliced apricot, citrus blossom, and clover honey. The finish is long and the gentle acid lift provides a certain nimbleness. About $35. With its considerable heft and black-purple color it’s not hard to conjure up a “beastly” image. But that image would not be correct. The sweet rich dark fruit, especially on the rear palate with a whiff of toasty oak on the nose, marries perfectly with the tannins generating a harmonious result. This huge, juicy Shiraz offers a kaleidoscope of black fruits, black raspberry, tangy boysenberry, with hints of tar and earth loam-right through the lengthy finish. Hentley Farm earned the James Halliday 2015 Winery of the Year award, and has been elsewhere recognized for continuing to up their quality recently. Grapes for the “Beast” source from a single hillside parcel in western Barossa Valley. About $80. The “Beauty”, selected from grapes grown on the cooler blocks of vines on the estate is a bit of a contrast to “The Beast”. This mid-weight offers hickory wood, cloves, and flowers on the nose, with dark berry fruit and black and red plums in the mouth. Shows brightness, a good level of integration gripey but tame tannins that harmonize well with the rich, ripe, sweet fruit. About $55. Inky purple with ruby hues on the meniscus, this medium-plus bodied Shiraz brings a highly aromatic nose of toasty oak, black plums, and hints of bacon fat. Delicious sweet fruit follows on the palate with boysenberries, blackberry compote, and chocolate. The grippy tannins need a little time though the overall balance is good and the size and fruit are congruent. About $160. The 2016 “Entity” was sourced from 60% Barossa Valley grapes, and 40% coming from Eden Valley. Élevage was for15 months in 33% new 300 litre French hogsheads. Deep black-purple in color, unveils aromatics of dark berry fruit, boysenberries, and hickory wood. On the intense palate this mid-weight brings black plums, blackberry cobbler, and traces of saline brown olives and fried bacon. Tannin shows but the considerable fruit unites with it perfectly. About $40. 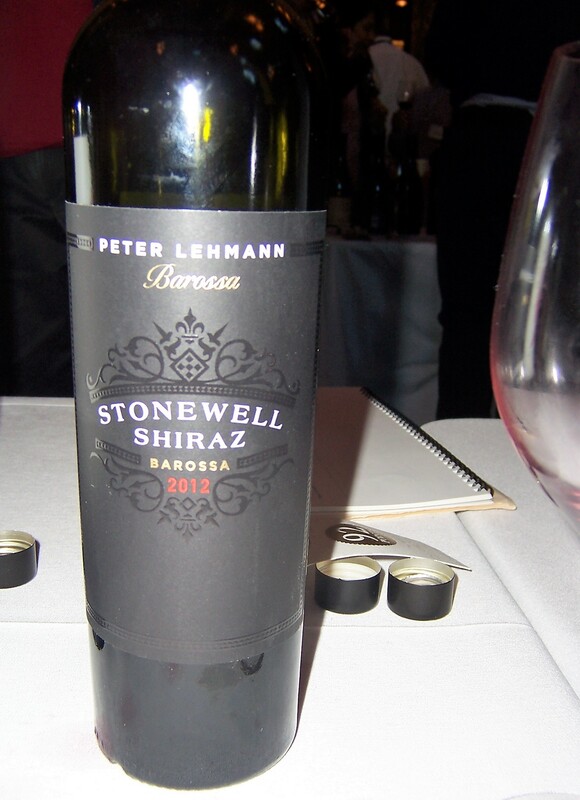 Lehmann’s 2012 Stonewell is an ultra-integrated, elegant, smooth, rich, and juicy Shiraz. Good structure is provided by the ultra-mild tannins which are entirely folded into the opulent fruit. Unveils aromas of boysenberries, coffee, hickory wood, while bringing to the palate black fruit, black raspberry, and a hint of clove. About $100. This “Traditionale” Riesling does a good job conveying Riesling attributes at a high level of purity. Very pale in appearance, nearly limpid, unveiling subtle notes of miniature lime, Meyer lemon, and green apple. Very dry and crisp in character. About $26. 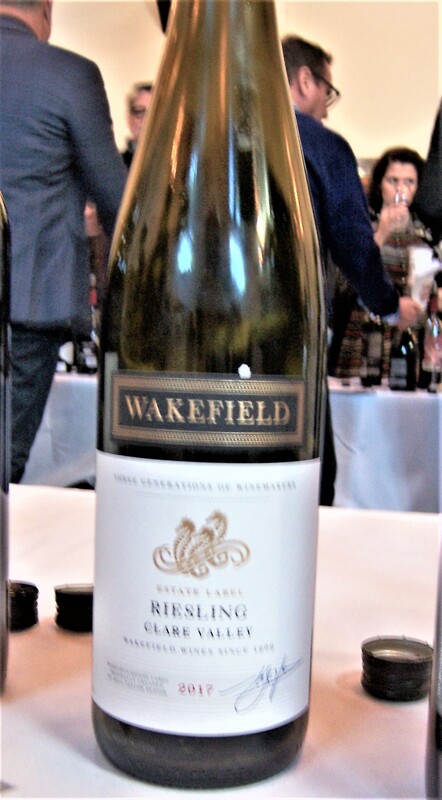 This pale gold Wakefield Riesling displays a note of petrol on the nose at its youthful age, along with a hint of toffee. Intense with complexity on the tangy palate with a faint note of sweetness leading to a lengthy finish. About $19. This mid-weight Cabernet demonstrates a nice tactile character and good focus. Features an uncommon profile of red and black fruit, bell pepper, tobacco leaf, cedar, and peony extending into the long finish. About $16. Bin 407 is a blend of grapes from five sub-areas in the greater South Australia wine region – McLaren Vale, Coonawarra, Wrattonbully, Barossa Valley, and Padthaway. Élevage was conducted in French and American oak with a minor portion being new. This mid-plus weight shows size and viscosity in a very smooth and balanced fashion with well managed tannins. Unveils dark fruit, black currant, tobacco leaf, and juniper. About $35.